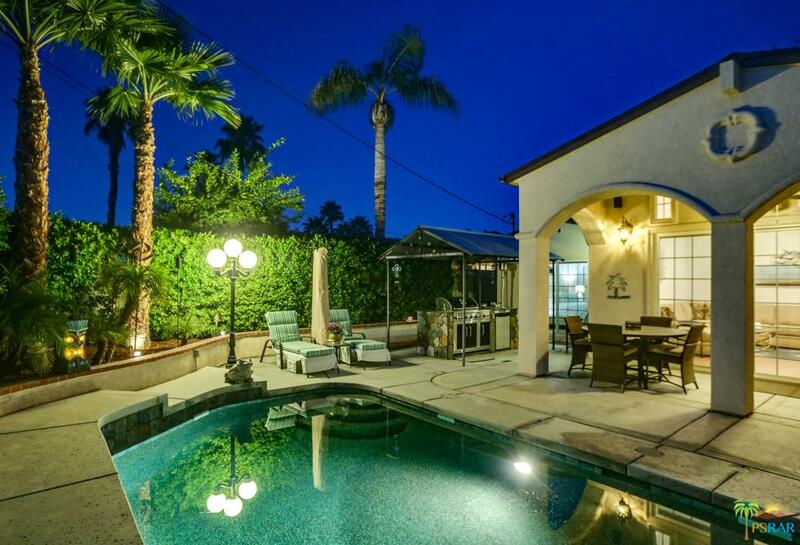 Reduced nearly 200K!!! 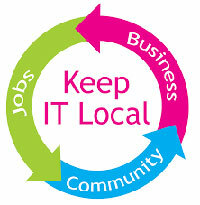 Seller's have relocated internationally and are motivated. 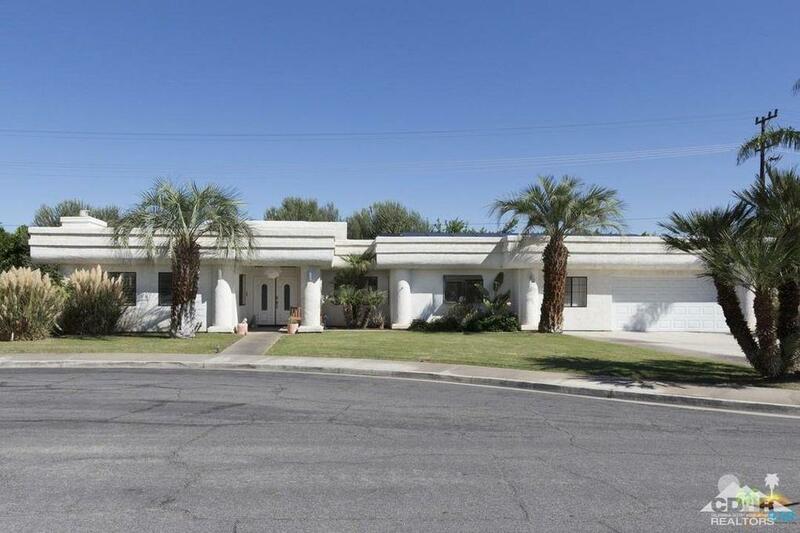 Originally built in 1936, this beautiful modern Spanish was brought back to life for today's luxuries and comfort. 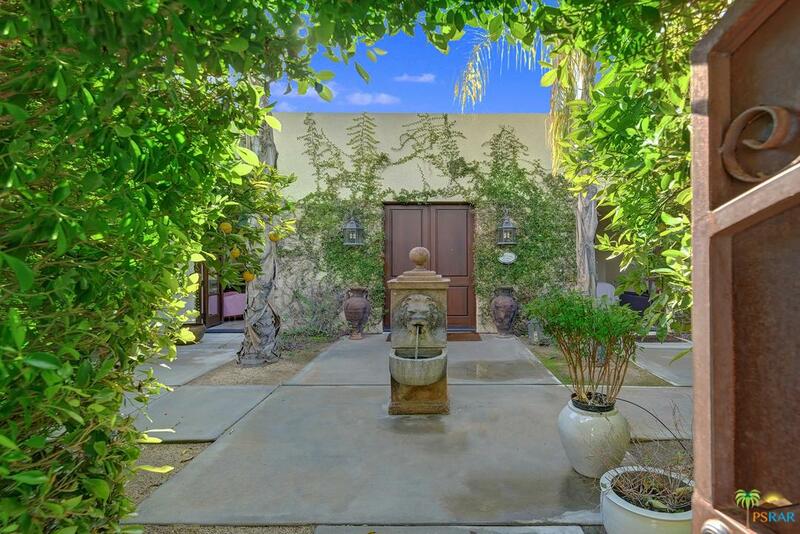 As you enter this walled and gated estate the romantic courtyard will evoke a sense of Mediterranean countryside. 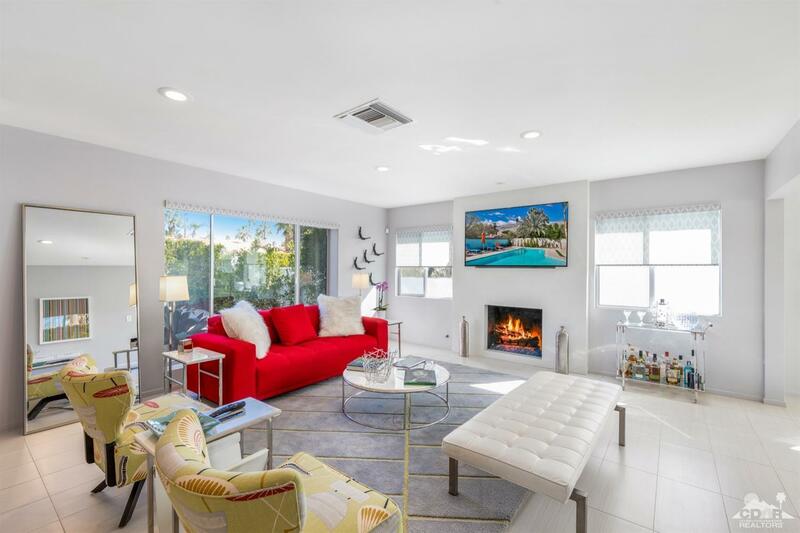 Once inside you'll find light and bright living areas. 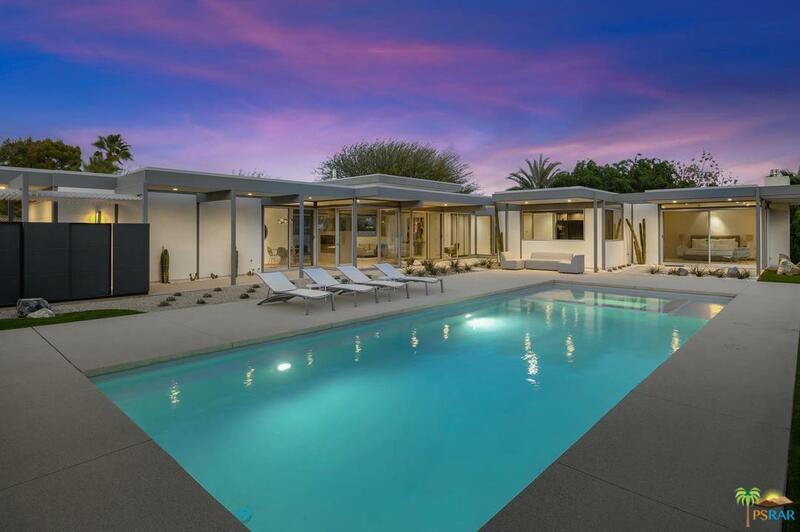 Many features include travertine flooring throughout, expansive walls for featuring art, custom clay plastered walls with soaring 16ft ceilings, a chef's gourmet kitchen, heated flooring in all bedrooms and baths, an attached casita with separate entrance, redwood gazebo with grill island, fire-pit, a sparkling saline pool/spa with an oversized baja shelf and explosive mountain views. 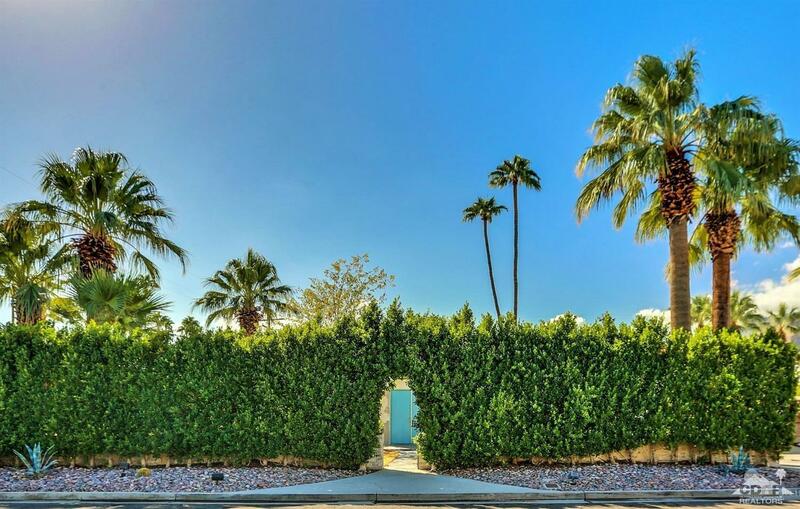 The grounds are perfectly manicured with an abundance of fruit trees and herbs. 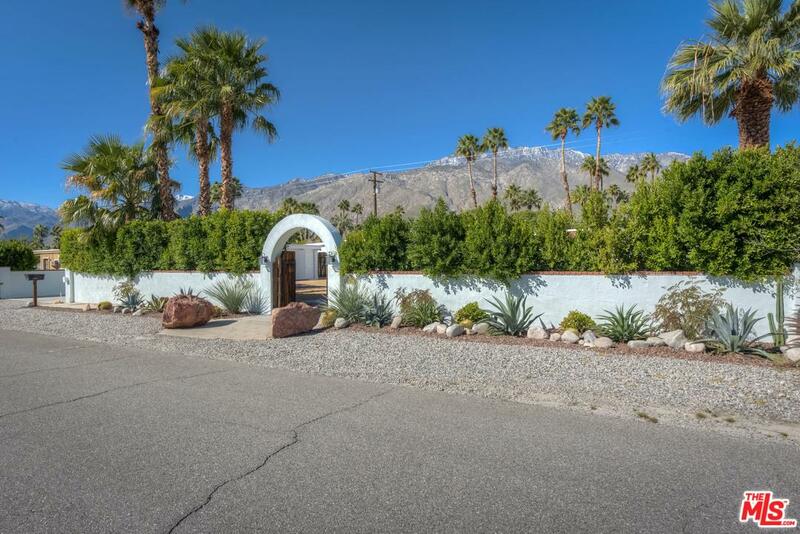 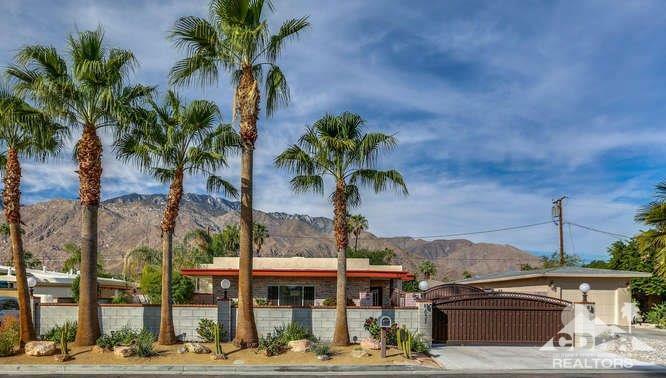 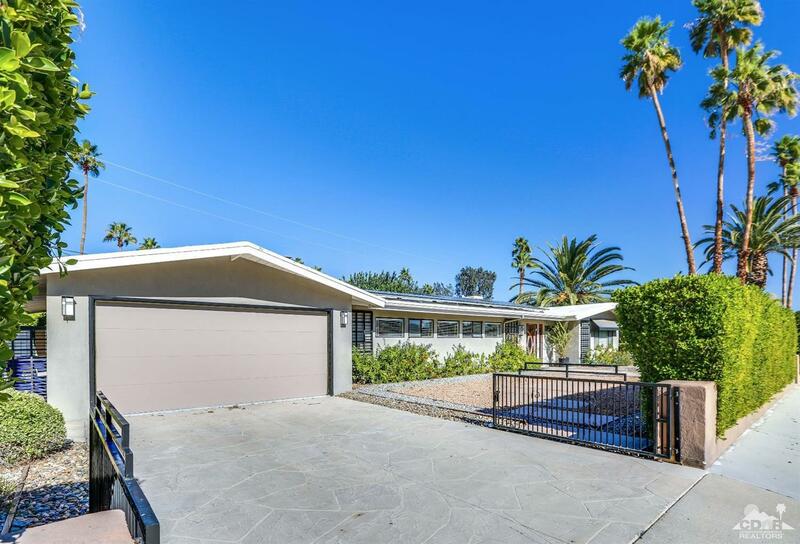 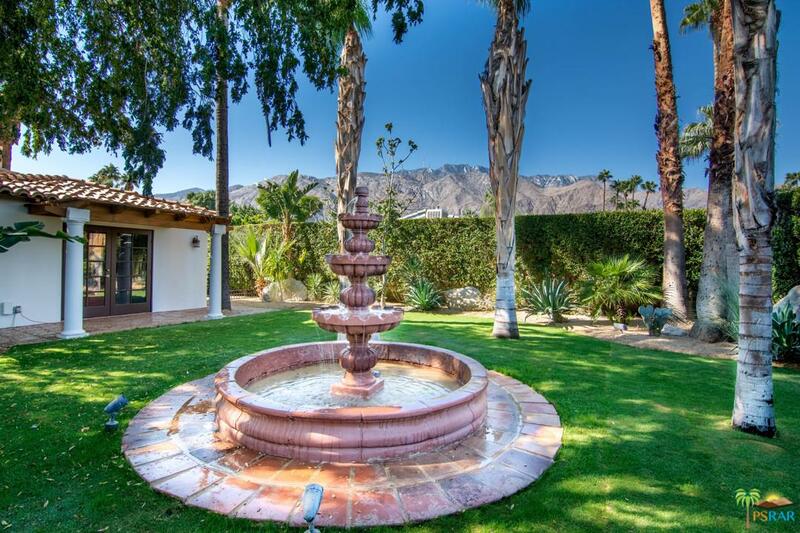 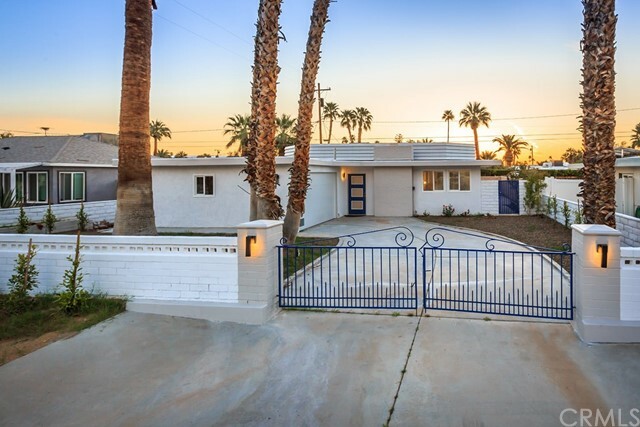 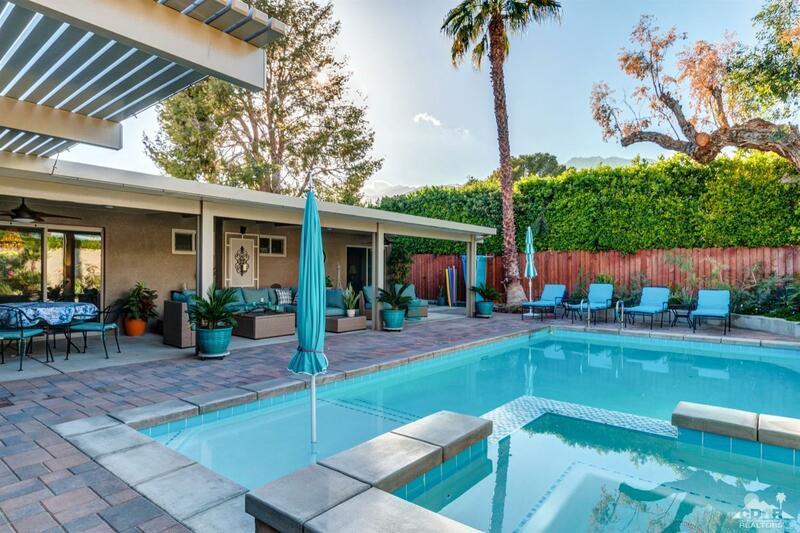 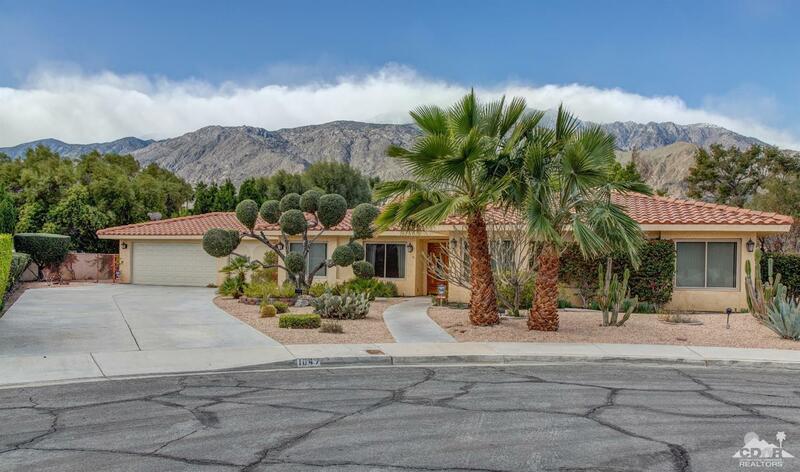 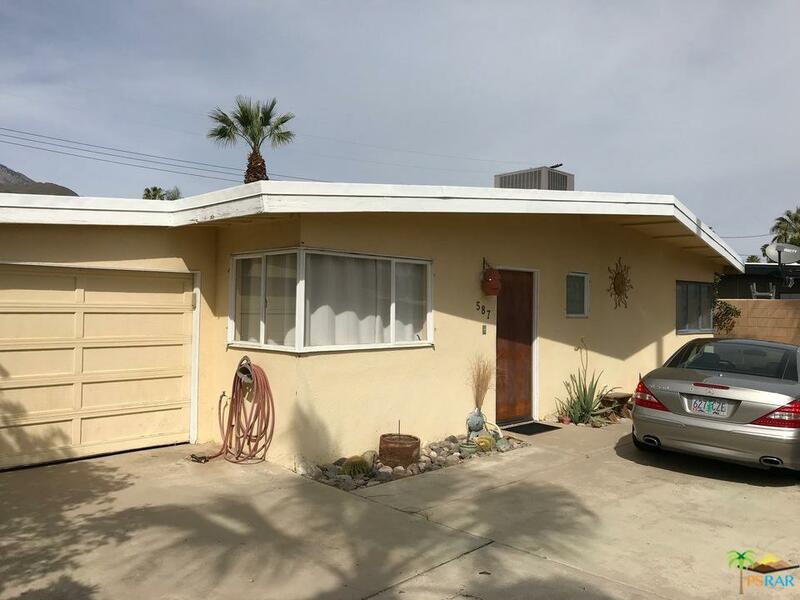 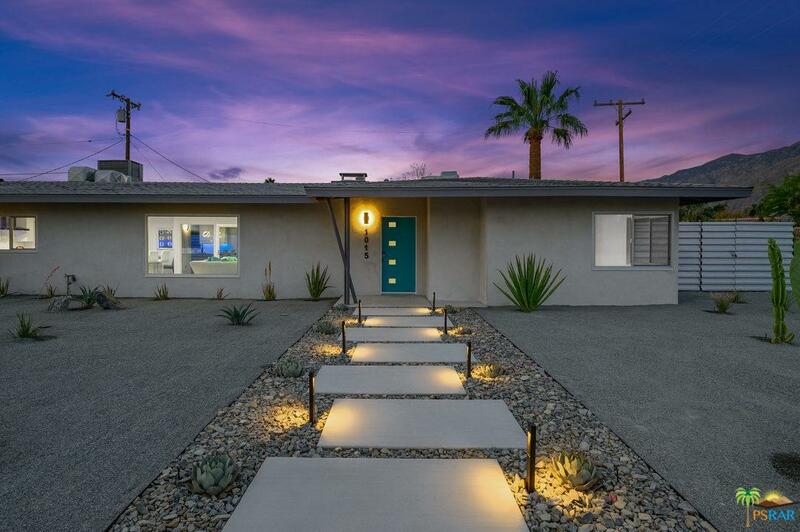 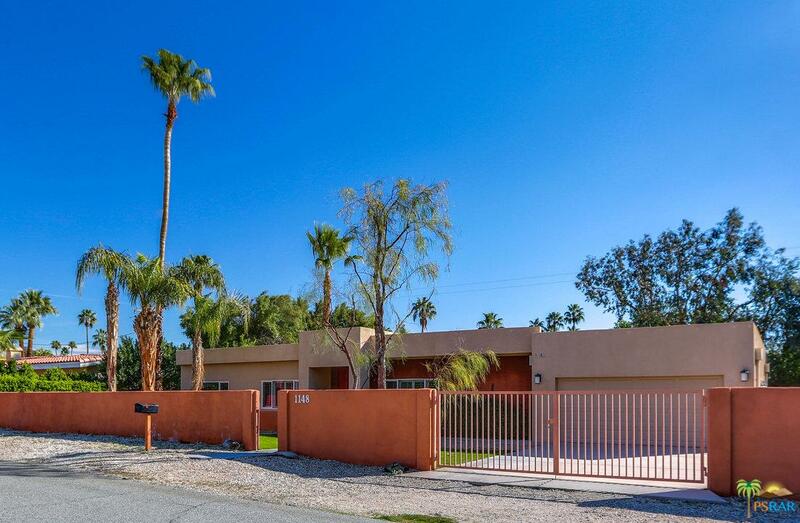 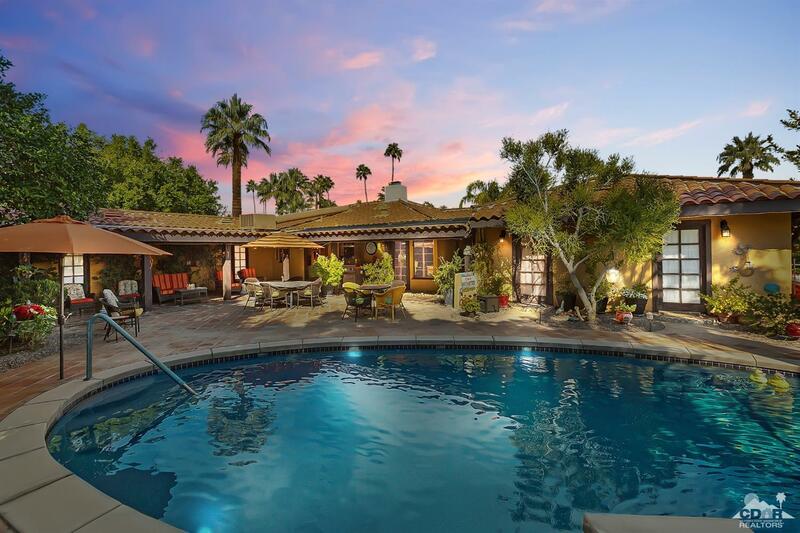 You can have all of this in the heart of Palm Springs!